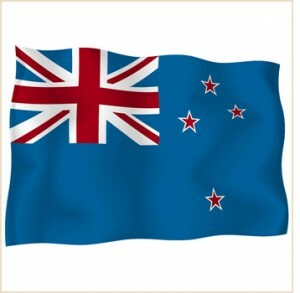 The Copyright (Infringing File Sharing) Amendment Bill in New Zealand has been passed, despite strong opposition. The law will come into effect on September 1st and repeals Section 92A of the Copyright Act. The legislation seeks to tackle illegal file sharing, with illegal sharers receiving warnings for their first two infringements. A third infringement will see the owner of the copyrighted material able to seek a court order to suspend the offender’s Internet account.